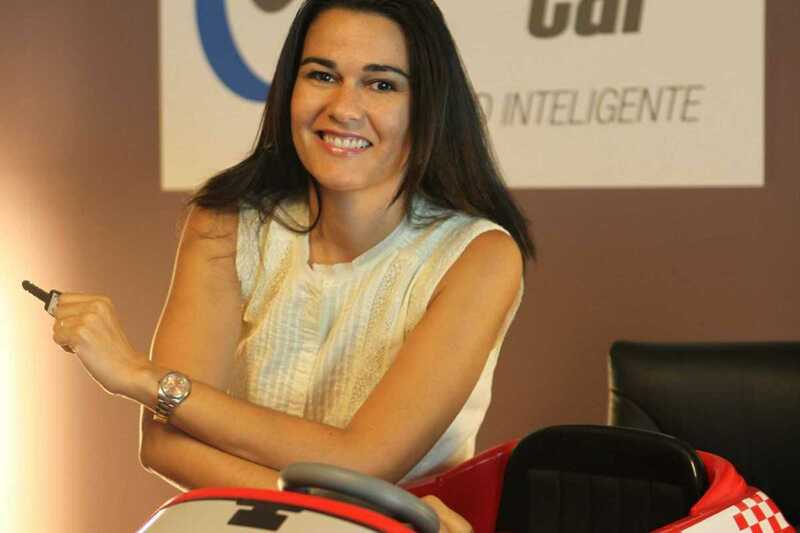 This month, Startup Grind Barcelona welcomes Mar Alarcón, founder and CEO of SocialCar, Spain’s first peer-to-peer, car-sharing platform. Alarcón is also cofounder of the Barcelona-based renewable energy project Social Energy. Startup Grind, founded in 2010 in California and backed by Google for Entrepreneurs, is an international platform that empowers entrepreneurs by connecting founders, innovators, educators and investors. Register online for a chance to address the audience at the open mic session before the talk. The event wraps up with networking, food and drinks.